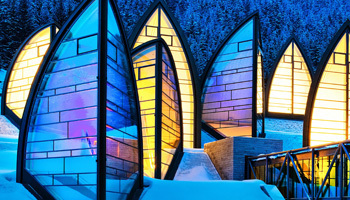 If you are thinking about booking a ski holiday for 2019, then look no further than Ski Solutions. We have something for everyone, from luxurious hotels to brilliant catered chalets or great value self-catered apartments, and unbeatable access to the entire market throughout Europe, Canada and The USA. Call us today on 020 7471 7700 to start planning your next ski trip. As Britain's original travel agent and tailor-made winter sports tour operator since 1986, we have access to the whole ski market and can help you find your perfect ski holiday. 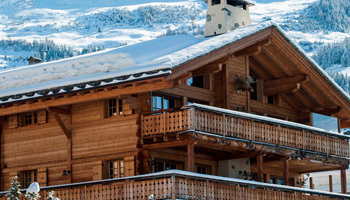 Whether you are looking for a chalet holiday for the family in Half Term or a five-star boutique hotel for a long weekend in Easter, our ski experts are here to help you find your dream ski holiday. From luxurious boutique hotels to family friendly classics, our hotel range has something to suit every skier. The classic Alpine accommodation, our chalet holidays include breakfast, high tea and evening meals with wine on six out of seven nights. All-inclusive holidays are fantastic value for money whilst not sacrificing quality and luxury. Everything is included in the price from all transport to your lifts pass, tuition and all food & drink.